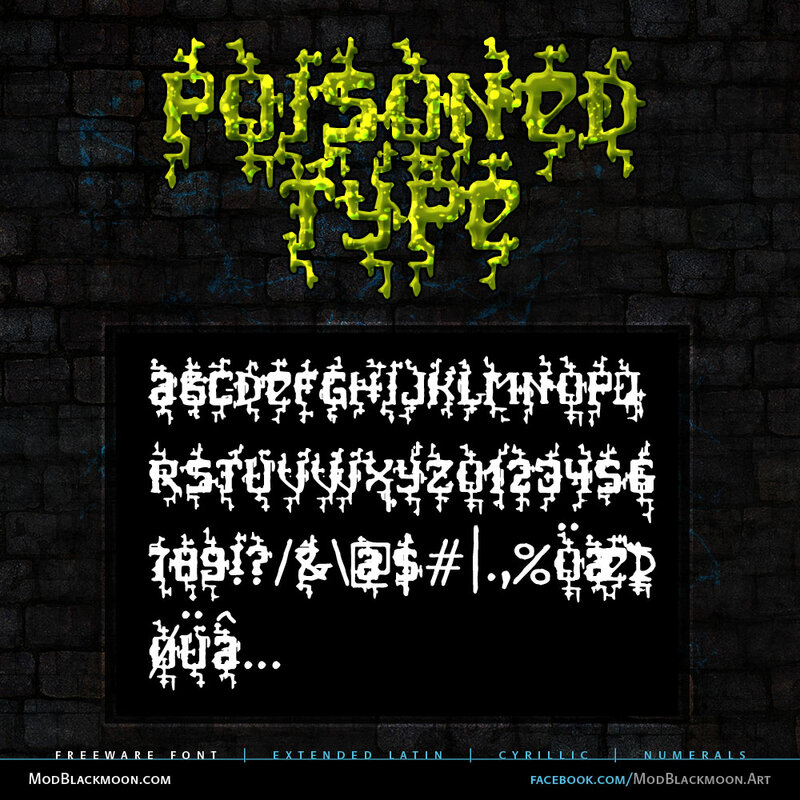 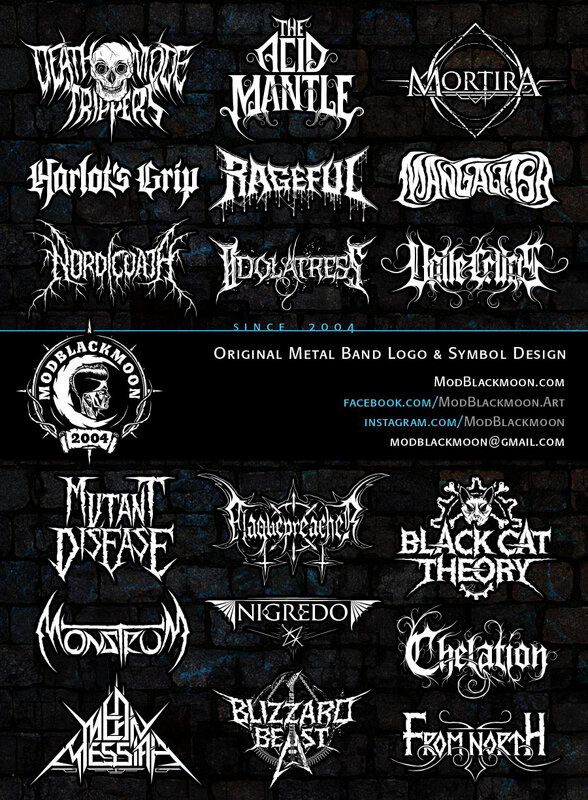 Download freeware Metal Fonts to generate your Band Logo or Poster Title. 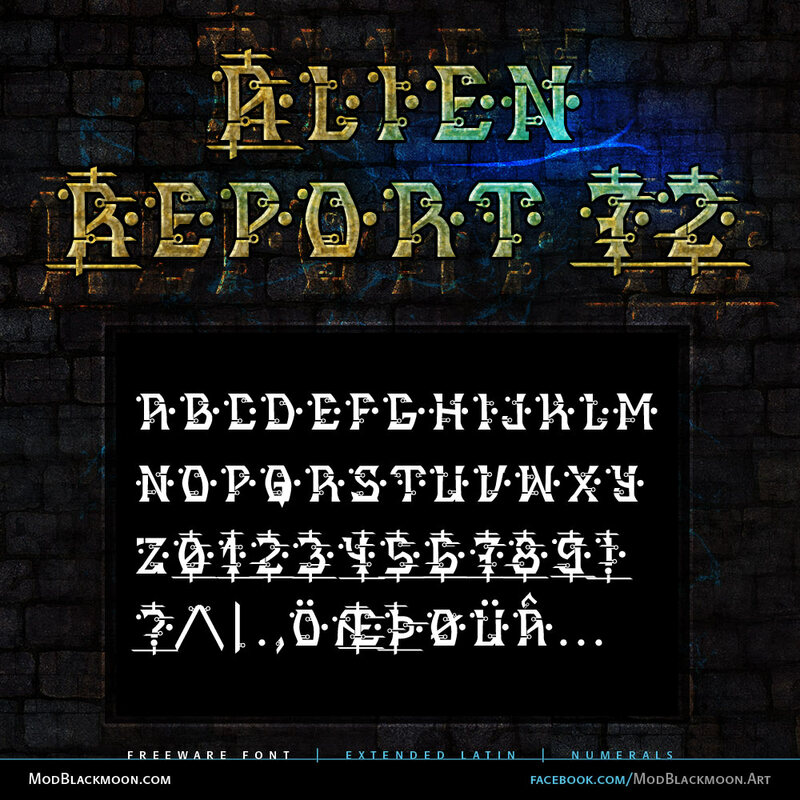 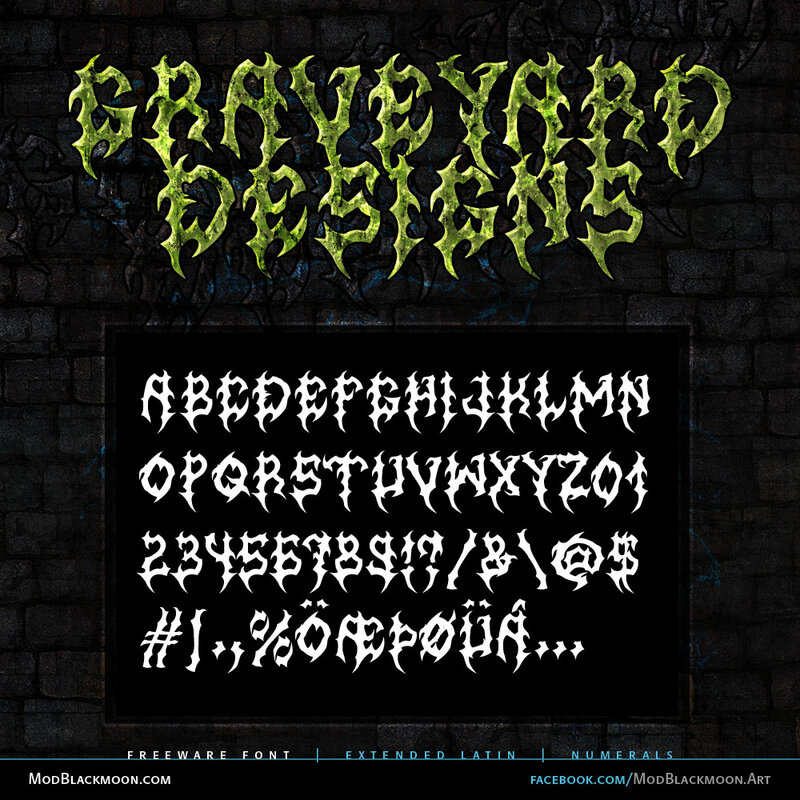 All original legal Gothic and Death Metal Fonts are hand-drawn, Industrial and Grunge Fonts created with Photoshop. 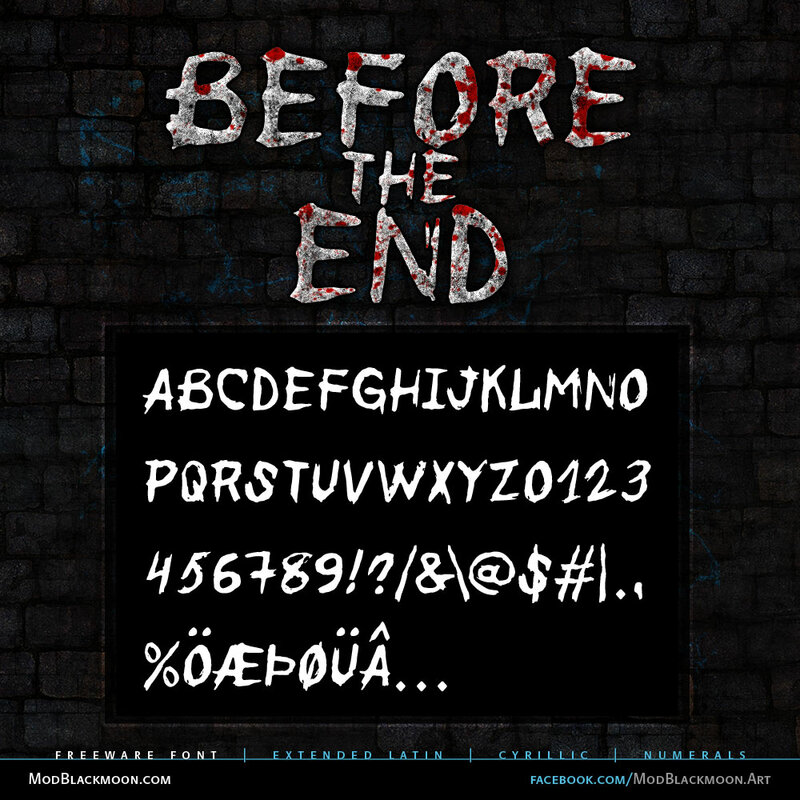 You may not modify these fonts. 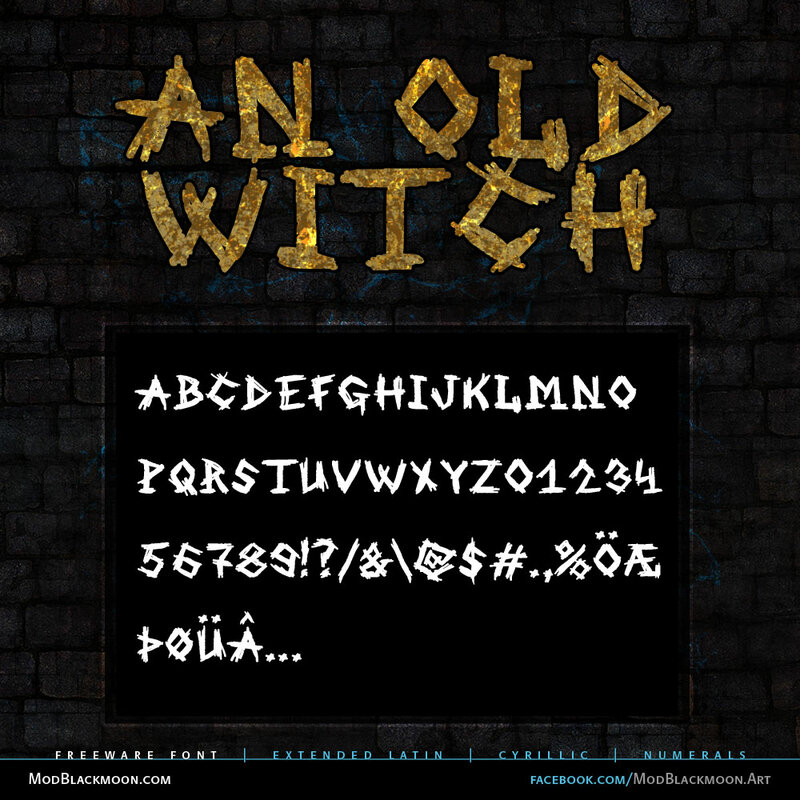 Sharing the fonts on the other web-sites is forbidden, until the backlink to modblackmoon.com is provided. 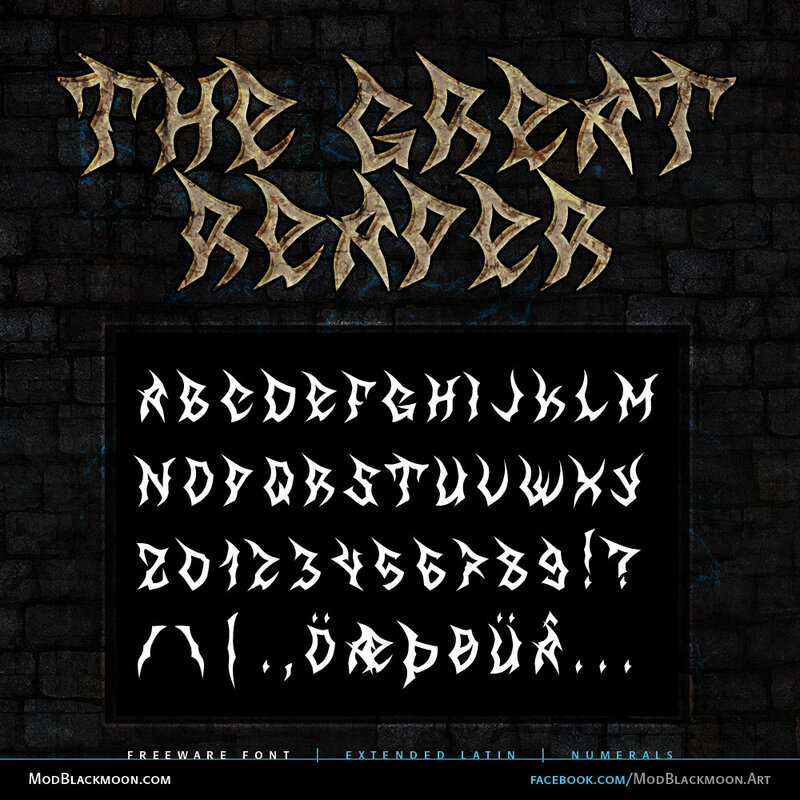 If you have any questions - feel free to ask. 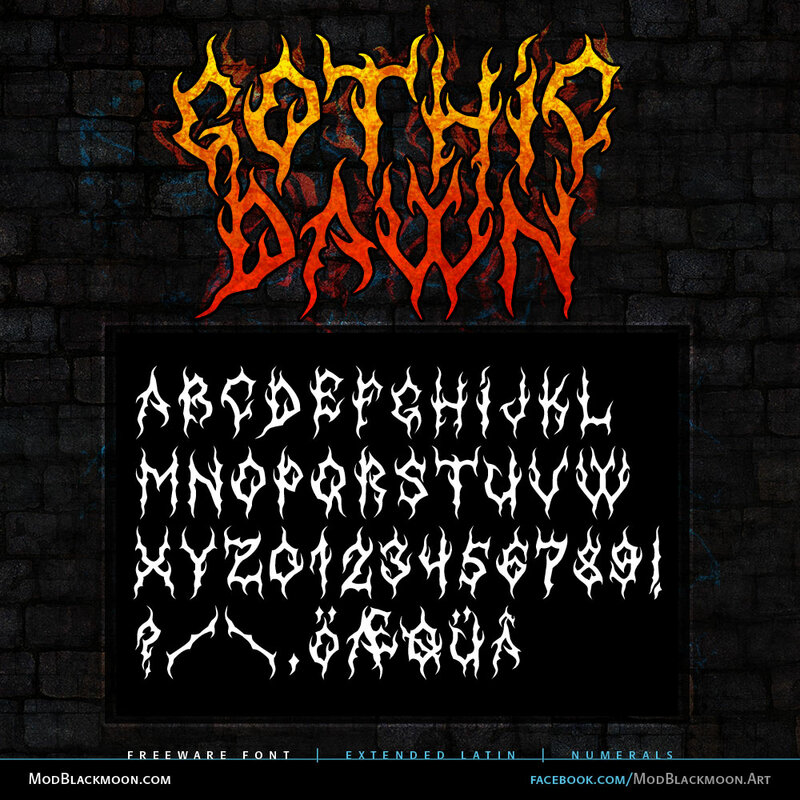 100% free Death Metal Font. 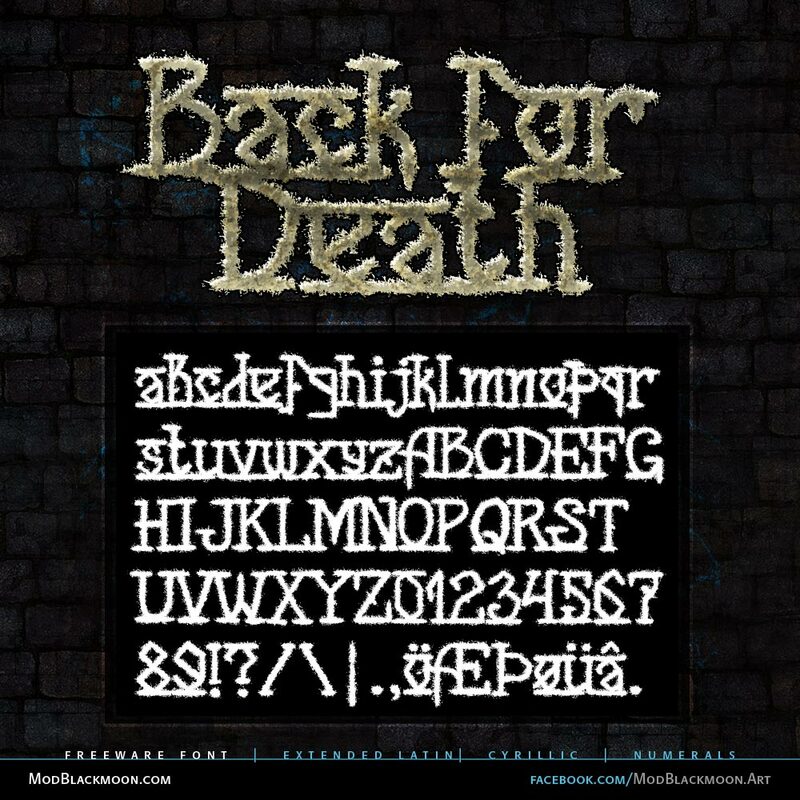 Basic shapes are made of Scythes.